Brand: C.R. 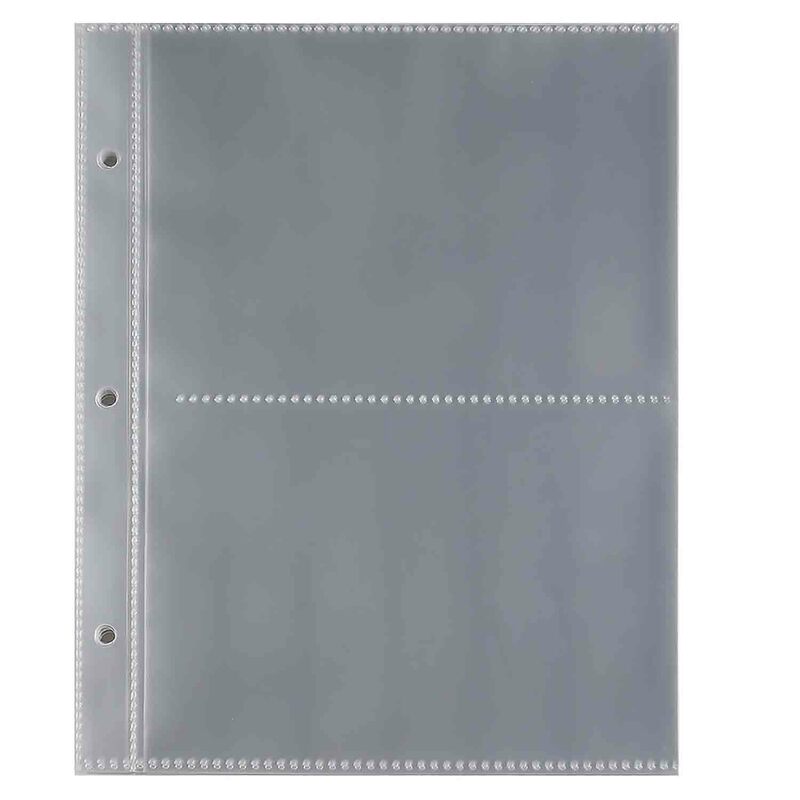 Gibson CRG-QP1213721 Units: 1 Dimensions: 8⅜" wide x 9½" long x 1⅞" deep Three-ring recipe binder has 20 pocket pages that holds 2, 4x6" recipe cards per page. 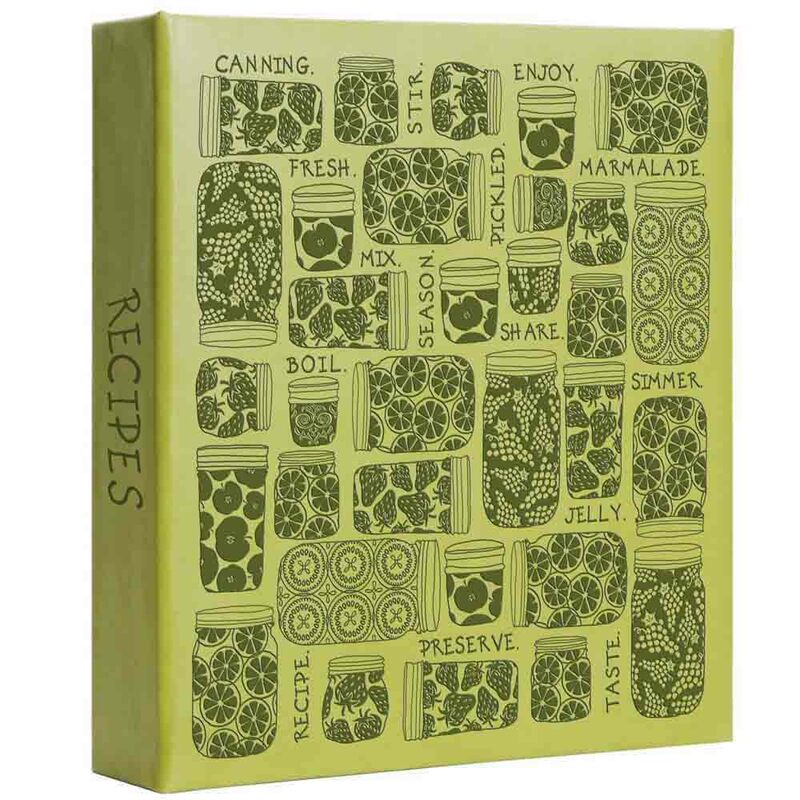 Includes 12 tabbed divider pages and 40 recipe cards. QP12 pocket page recipe book refills available.